Greek, Early Classical Period, 470–460 B.C. 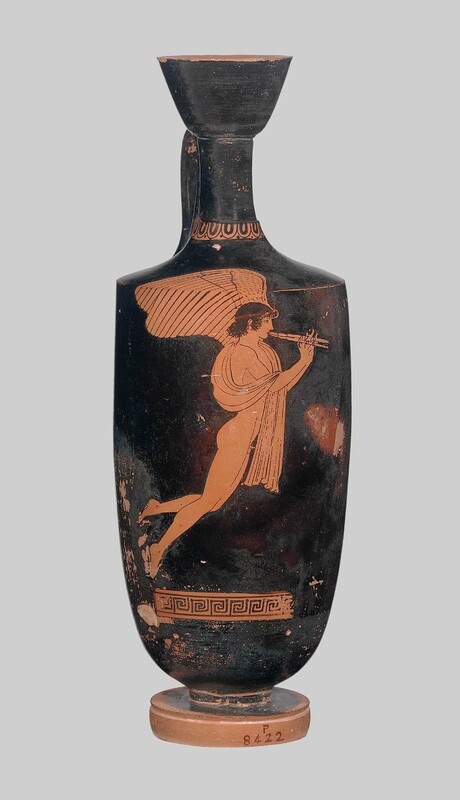 : Eros playing the double flutes. and my skin: it’s so tight! This entry was posted in poetry and tagged eros, love, music.